Deutz-Fahr 7250 Tractor by Cattle and Crops! 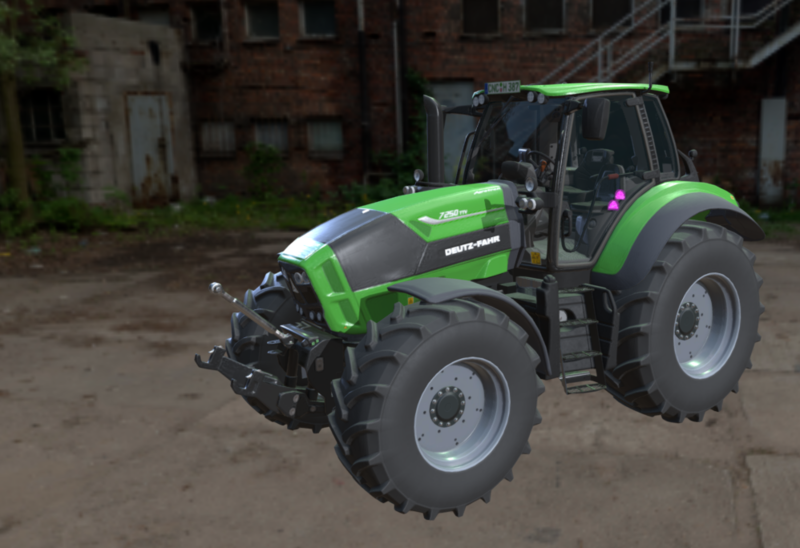 You might already know our Deutz-Fahr 7250 from the 360° view – now you get the full 3D view. Remember to set quality to HD for full flavour. Cattle and Crops reached € 125,000 in Kickstarter! 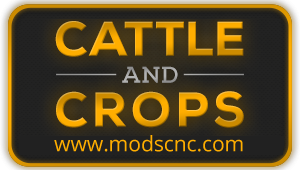 Cattle and crops – TECH DEMO Episode 1! please also make a 9340, or similar.